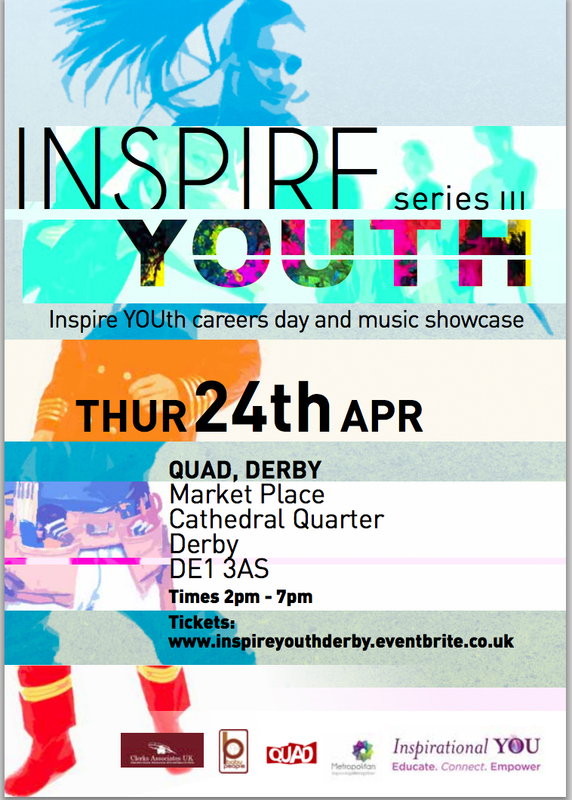 We are pleased to showcase Derby rapper and yound leader Eyez at our Inspire YOUth showcase on Thursday 24th April at the Quad in Derby. Eyez is one of the hottest new MCs on the UK scene. 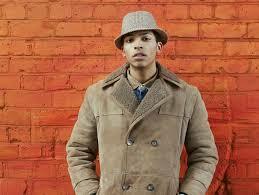 He has recently won an SBTV competition beating 1000 applicants allowing him to do a warm up session as well as appearing on the latest Lord of the Mics. Featured on 1xtra, Rinse and Newstyle Eyez regularly gets over 100k hits on youtube videos and is the top result when the word ‘grime’ is put into youtube search.